Born 12th of January 1990, at the age of twelve Sergey became the youngest ever Grandmaster in history and was added to the World Guiness Records. Sergey Karjakin won a Gold medal of the World Chess Olympiad at the age of fourteen. Has joined the elite 2700 FIDE rating points group at the age of 17. 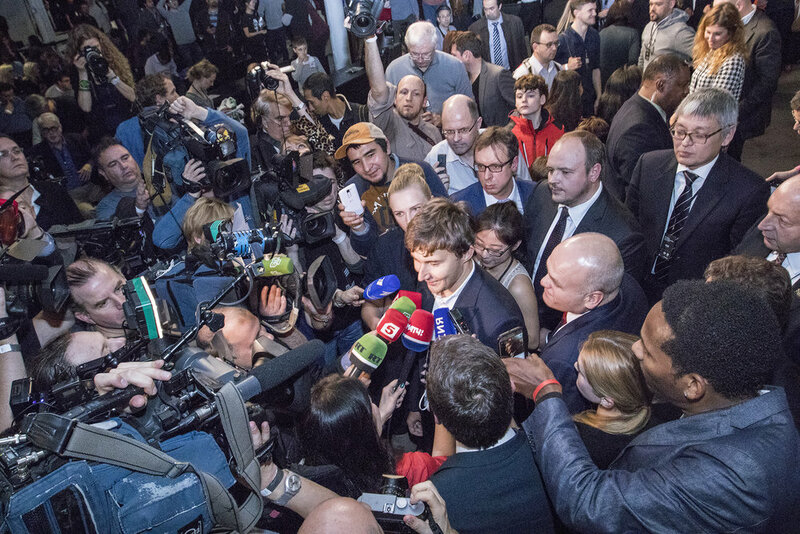 On 28th of March, 2016, after winning last round game against US player Fabiano Caruana, Sergey Karjakin secured a victory in the Candidates tournament to become the official challenger for the World Championship title against World Champion Magnus Carlsen, which was held in New York from 11th to 30th of November. Sergey won the 8th game and lost the 11th game, made it to the tie-break, where the World Champion was decided. 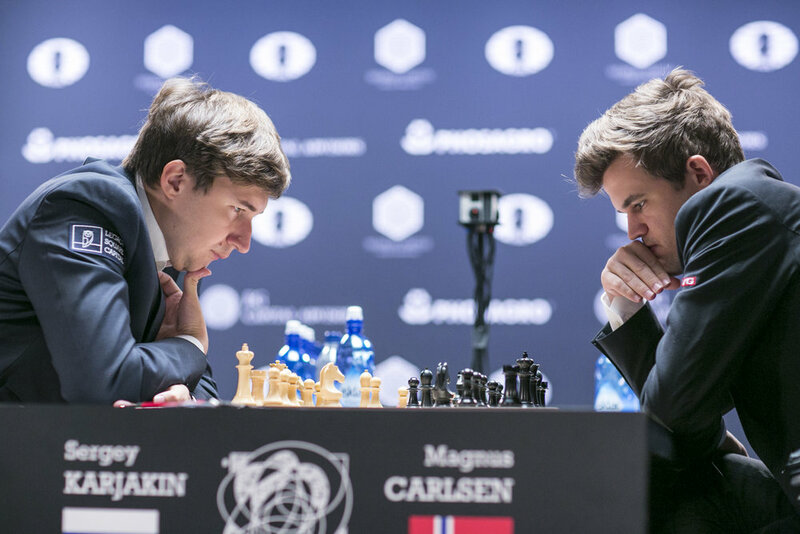 Magnus Carlsen reclaimed his title, while Sergey Karjakin will try to qualify for the next match in the Candidates Tournament again.